A wedding dress is one of the only pieces of clothing that is meant to be worn only once! Isn’t that crazy? 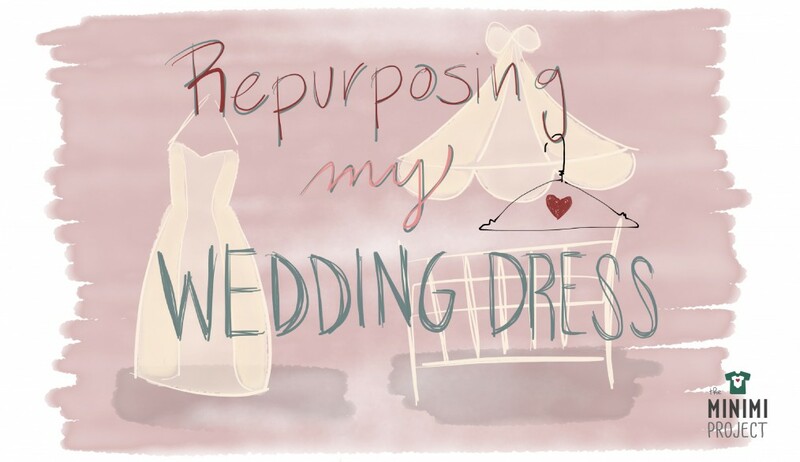 What do you do with the dress after the wedding?